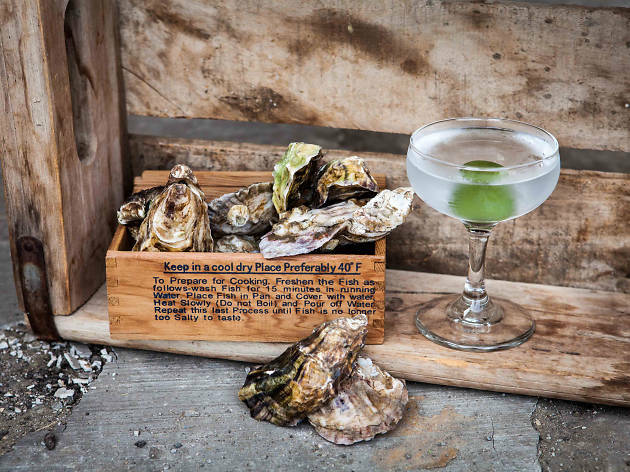 With one hand on a bottle of Aviation gin and another attempting to shuck an oyster, you've got your work cut out for you at this gin cocktail and oyster class, held at The Jefferson in Culver City. 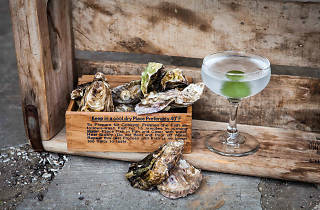 But don't worry—The Whaling Club will guide you every step of the way at this hands-on workshop, where you'll make two gin cocktails and shuck a half dozen oysters (and leave with your very own oyster knife!). Purchase tickets here.